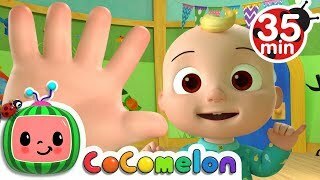 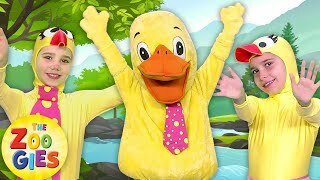 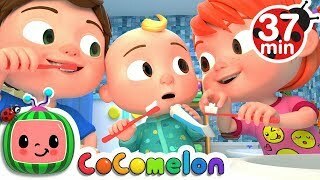 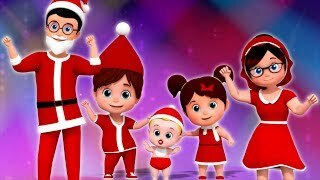 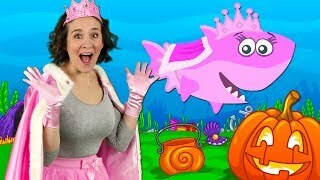 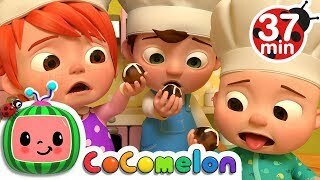 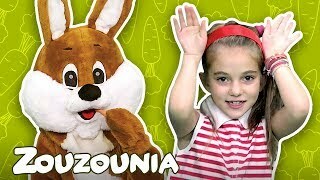 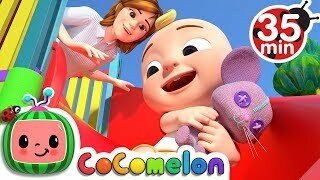 Zouzounia TV is an award-winning channel that offers a collection of kids songs and nursery rhymes for babies, toddlers, preschoolers, and children. 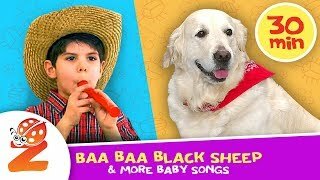 Education and fun are mixed through classic and original songs performed by kids for kids! 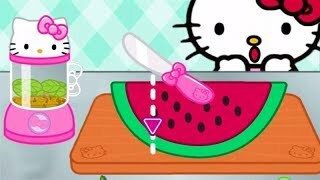 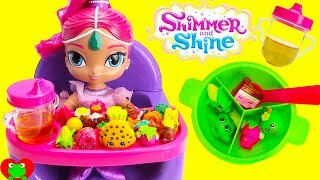 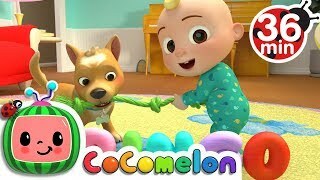 We also offer a collection of other videos including educational videos, arts and crafts, baby food art and many more! 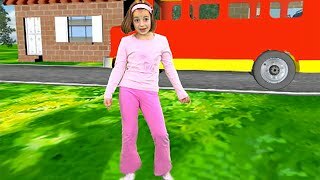 New videos are uploaded twice a week!